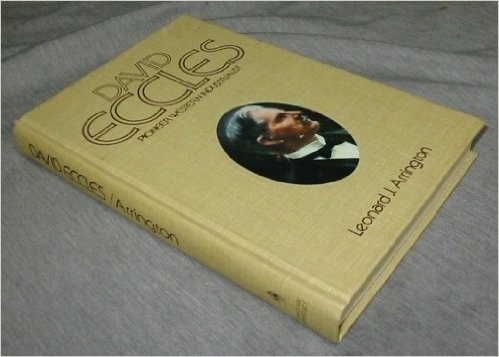 David Eccles was born into an impoverished Scottish family and rose to become one of America’s leading industrialists. In his 63 years, he founded 54 businesses throughout Utah, Idaho, Wyoming and Oregon, traveling more than an estimated 44,000 miles to do so. At the time of his death, he was president of 17 corporations and seven banks and served as acting director of 24 businesses in various industries. 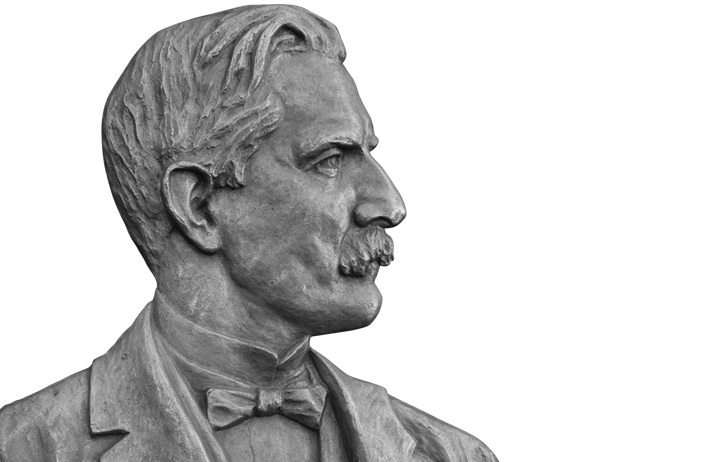 On Dec. 5, 1912, the day David Eccles passed away, flags across five Western states flew at half-staff. On the day of his funeral, factories, railroads and coal mines halted operations to pay respect to the man who had created thousands of jobs in virtually every sector of the economy. 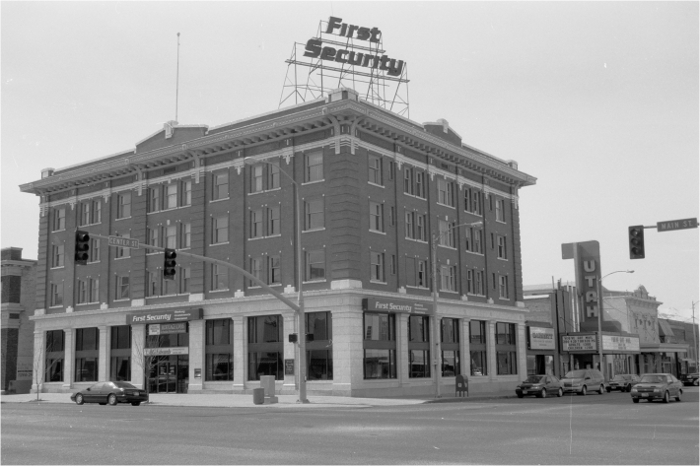 That was the far-reaching effect that this pioneering entrepreneur had on what was at the time the Wild, Wild West. The same year that Utah was admitted as the 45th U.S. state (1896), the University of Utah began formally educating students in the ways of business. Utah is the Beehive State after all, and Utahns are known being industrious and self-reliant. Originally, business students took classes through the University of Utah’s Economics & Sociology Department. But it soon became clear that the study of business deserved a school all its own. The School of Commerce & Finance was founded in 1917, and in that first year, 126 students enrolled. It’s no surprise that 100 years later, the number of enrolled students has increased more than 25-fold. Today, the David Eccles School of Business has risen to the forefront of business excellence and each year educates nearly 4,500 graduate and undergraduate students in six departments. On April 8, 1991, the last surviving child of David Eccles, Emma Eccles Jones, made a spectacular gift to the University of Utah’s College of Business in her father’s memory. 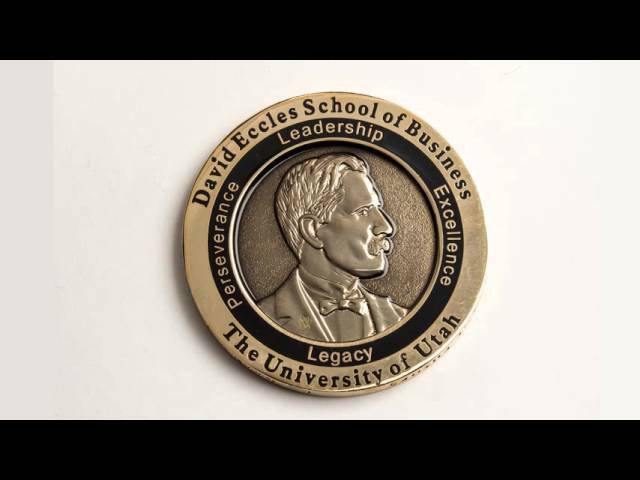 In recognition of her father’s monumental achievements in pioneering economic development of the Intermountain West, the school was proudly renamed the David Eccles School of Business. Today, his entrepreneurial spirit, ambition, business acumen and incredible work ethic are embodied in the school’s mission and values. 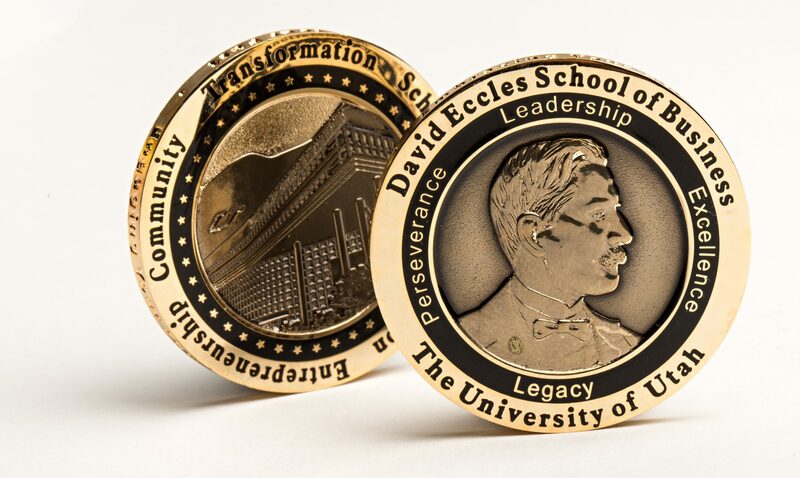 The David Eccles School of Business presents each student with a coin commemorating the school’s namesake, David Eccles, and the values he espoused. The school’s nine values are imprinted on the coin as a reminder to students that no matter where they come from, these values will help them with where they’re going.